From Salem, take Hwy 32 east to Hwy 72, turn southeast, Follow Hwy 72 to Hwy P. The northern Trailhead is right there at the junction of Highways P and 72. The next trailhead is on Forest Road 2220. That trailhead is shown on the map. Only the part of this trail that runs through Mark Twain National Forest is open to Equestrians. Once you reach where Pioneer Forest starts, you may not ride any farther. This area is very steep and rocky. Be sure to look out for rattlesnakes, copperheads, yellow jackets, ticks and poison ivy. 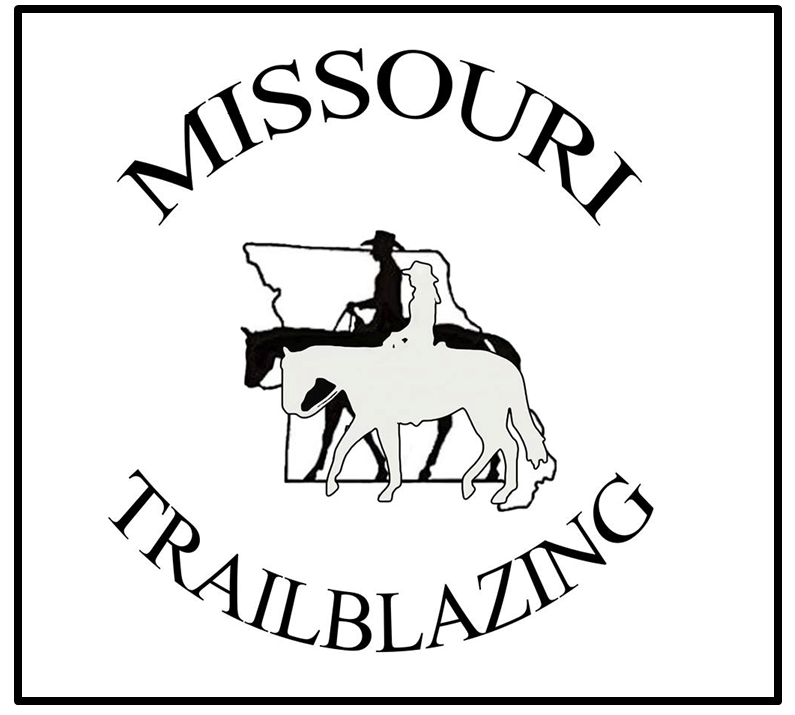 All Ozark Trail sections are marked with the green Ozark Trail Logo on a white rectangle.